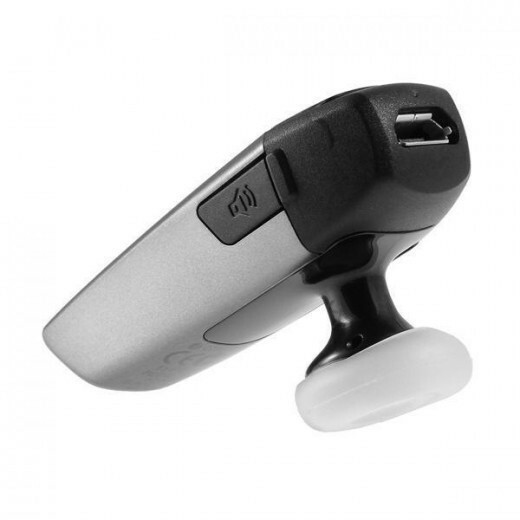 The Motorola HK210 In-Ear Bluetooth Headset gives you hands-free calling at its best. With wind, echo and one-mic noise reduction, the Motorola HK210 In-Ear Bluetooth Headset delivers crystal clear audio at all times. 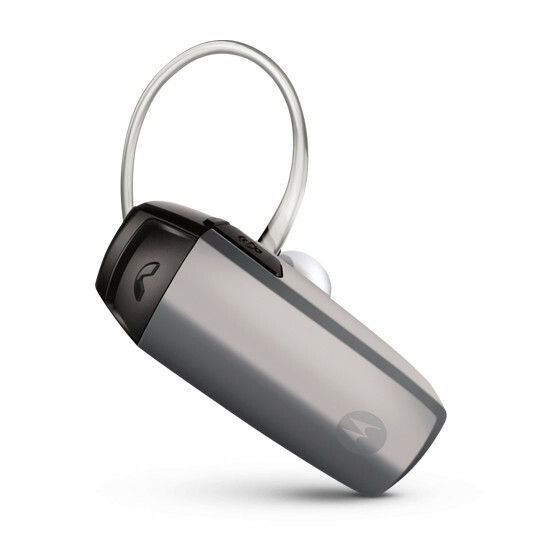 Made with convenience in mind, the motorola Motorola HK210 In-Ear Bluetooth Headset features simple voice prompts that let you know when you are connected, when your battery is low and if mute is on. 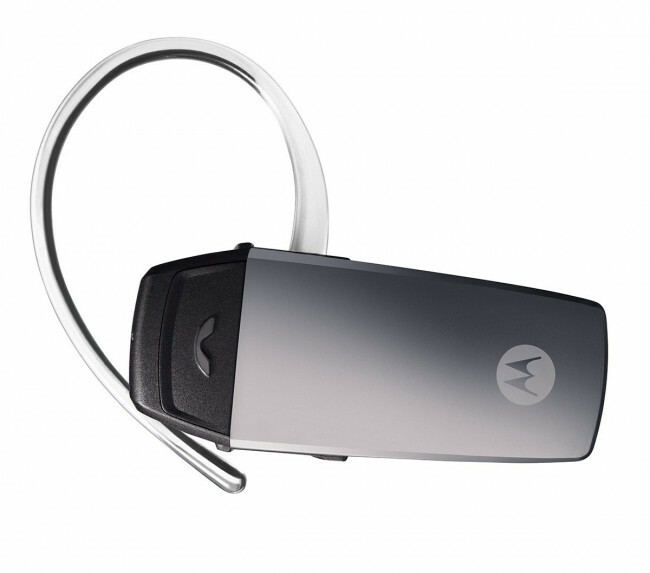 Motorola HK210 In-Ear Bluetooth Headset.